Samsung after being committed to offering a great user experience announced a lot for its customers recently. In the ‘My Galaxy’ app in their devices, Samsung has a lot of entertainment content to offer. It recently launched a range of popular Korean content in their app. When it comes to Korean content, India has a large fan base. Just recently, the Korean TV series and movies are gaining a lot of momentum in India. Especially, teens in the age group 18-24 have shown special interest in Korean culture. From what Samsung says, it is clear that they are trying to provide their users with entertaining content. 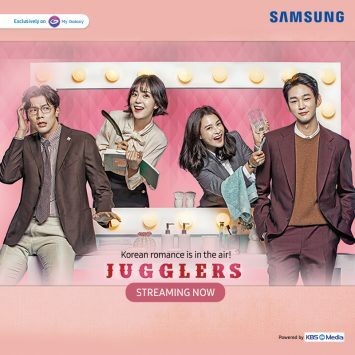 In partnership with KBS Media, Samsung said that the International blockbuster K-drama titles ‘Jugglers’, ‘Queen for Seven Days’ and ‘Manhole’ will now be available exclusively in their ‘My Galaxy’ app. With that said, Samsung says that the users will also have access to over 750 K-pop songs of top artists and bands such as BTS, Exo, BTOB, MONSTA-X among others. Moreover, Senior Director of Samsung India said that they are confident that the content will resonate well with the young users. If you don’t have the app on your device, you can download it from here. 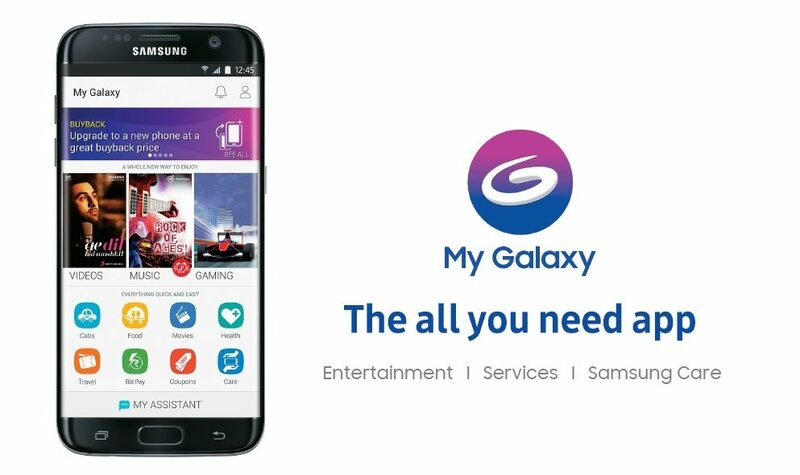 Apart from the Korean that will be available now, ‘My Galaxy’ app includes videos, music, games, news, and more content. Talking about the stats, there are currently 20 million users for the app in India.